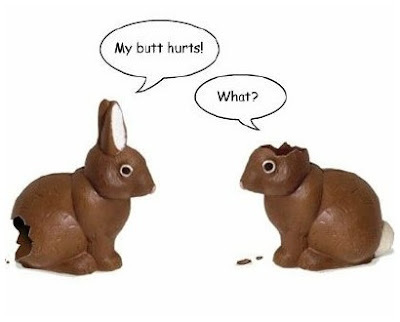 A classic Easter comic. :) I am now following you back. Thanks for following me! Talking about you on my Facebook page and following back ! HAHA!!! That is too funny!